Gloomy old castles, desecrated tombs in the crypts of ruined churches, battlefields strewn with corpses, and the moon rising over the moors—Old Europe was the perfect setting for the myths and legends of the undead and the beast that howls in the night. 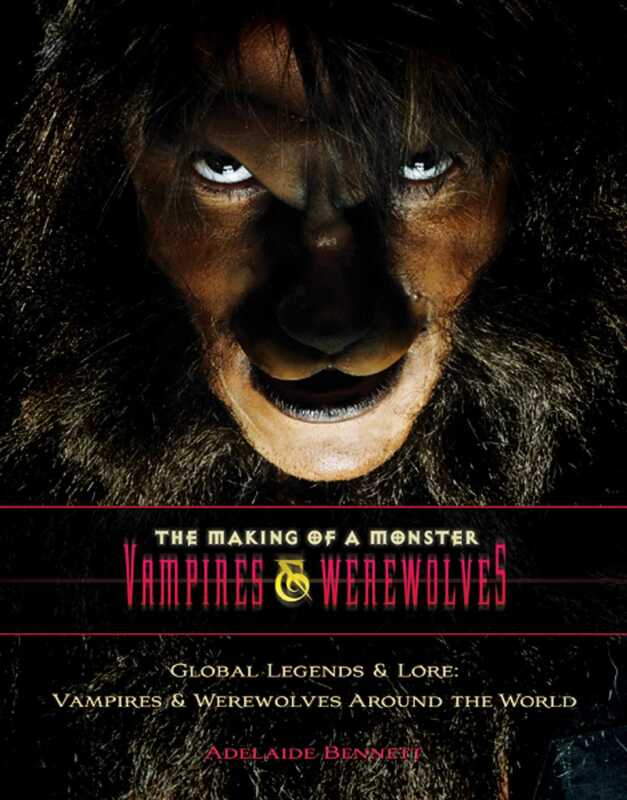 It is from the folklore of Europe that much of our tradition of vampires and werewolves originates. Living with the bloody realities of ethnic and religious warfare and the terror of death by plague and starvation, Old Europeans saw the world around them as a battleground of good and evil, where beings under the control of Satan threatened them on all sides. Some of the best-known vampire lore, like the tale of the nightmarish Count Dracula, was based on the lives of actual Europeans who were so brutal and so violent that they can only be described as human monsters. From the deep recesses of Old Europe come many of the stories that still thrill and frighten us in the twenty-first century.